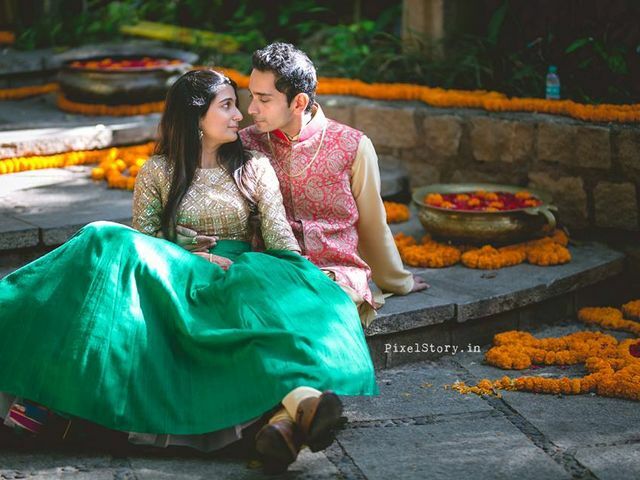 Aastha Sirohi | Wedding Tips ARE YOU A VENDOR? 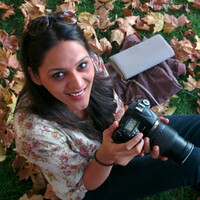 A writer by profession and a romantic at heart, I am always full of curiosity. Playing with words and weaving stories is what keeps me young! 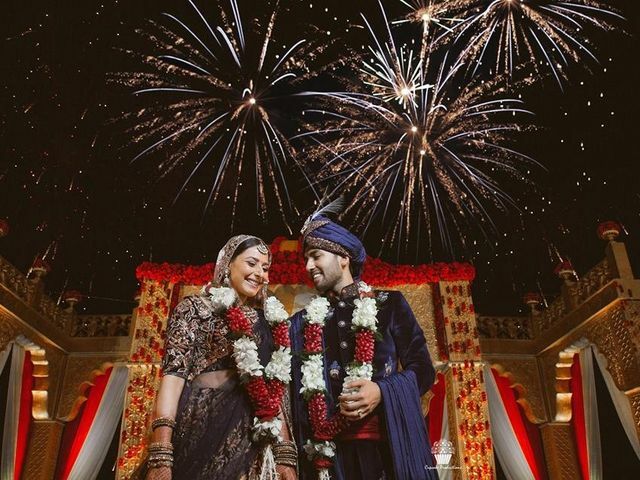 The wedding management industry is flourishing in India. 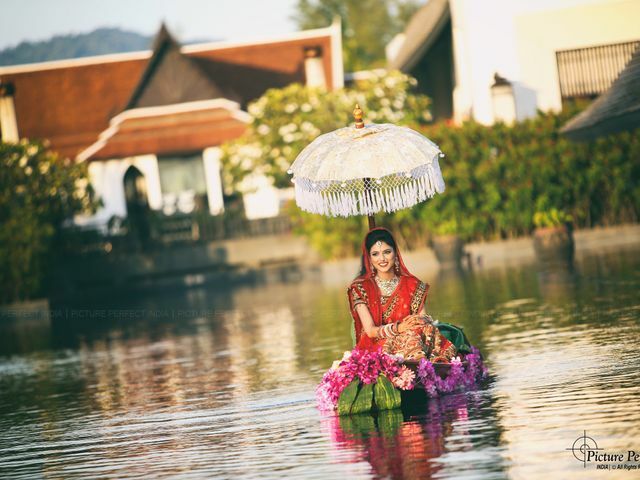 More and more couples prefer the effortless, yet exclusive, services provided by wedding planners. Here’s what you can expect when working with the professionals. 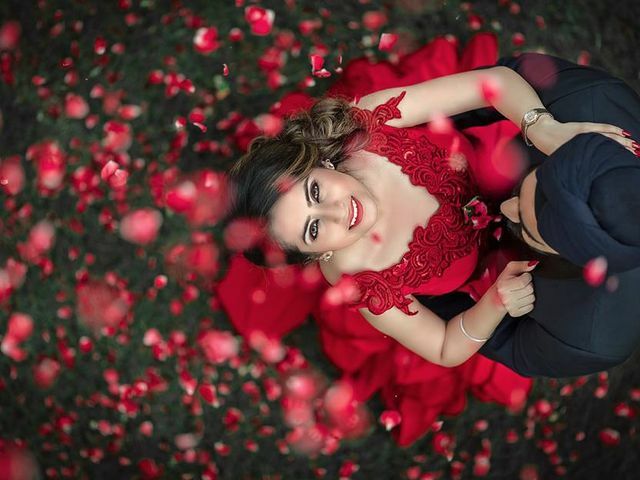 The black lehenga trend is spreading like wildfire, with more and more brides opting for a new-age version of the traditional red lehenga. So is black really the new red? We’ve answered all and more! Read on. 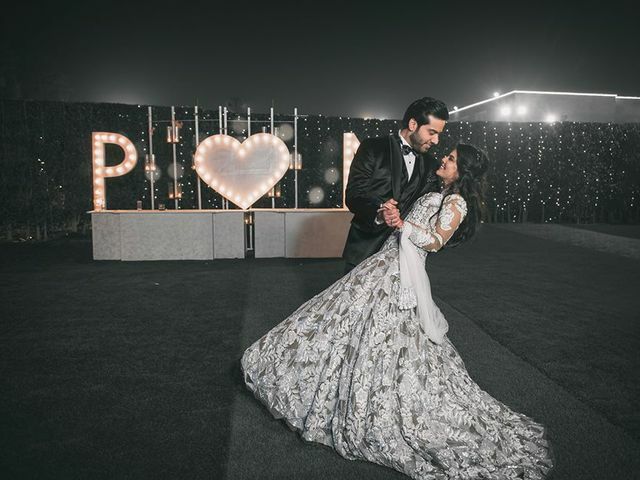 If you are still wondering how to make that grand wedding entry, take cues from these 10 ideas that reigned over 2018. As they say, it’s all about first impressions! Bridal purses come in all shapes, colours and sizes- literally! 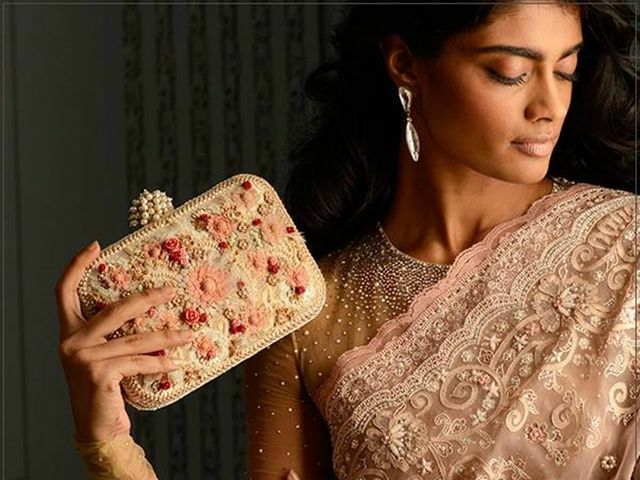 If you have started shopping for your wedding trousseau here’s a glossary of all the kinds of bags and purses, you need to add to your collection. 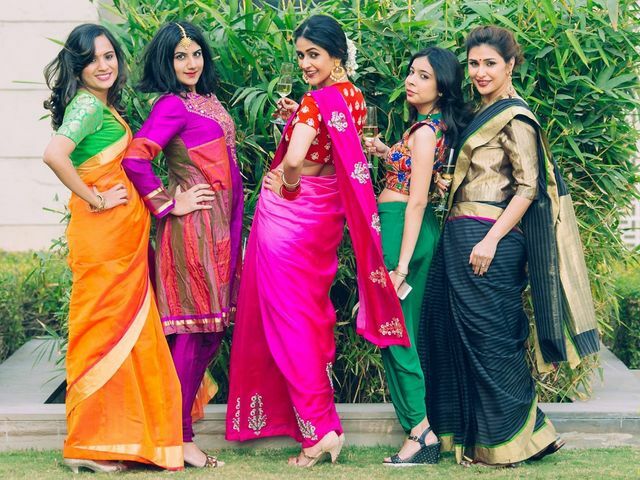 Looking for different saree wearing styles to look slim? It’s all about knowing the correct style to drape, the kind of blouse and materials to make you look slim and stunning. Here are different ways to nail the look. The Bride Be a Smart Bride and Hop on the Bridal Jewellery on Rent Bandwagon! Wondering whether or not to join the brigade of brides who opt for bridal jewellery on rent? Here’s everything you need to know about this raging trend amongst smart brides and where to rent your bling from. Who wouldn’t want to wear an original Sabyasachi creation? 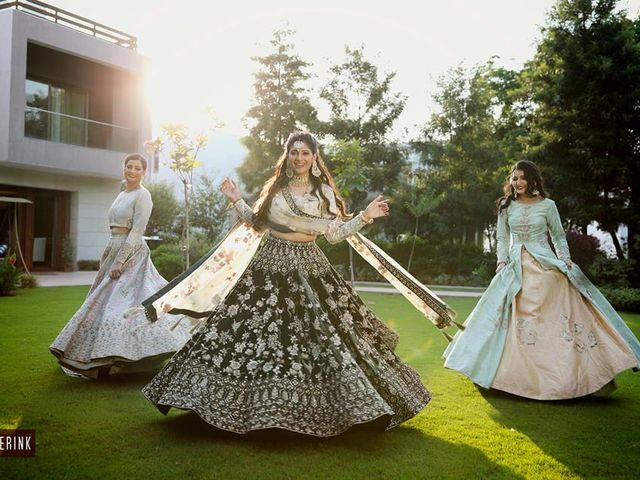 With the option to get Sabyasachi Lehengas on rent, this dream can come true for you. Here’s a list of places where you can rent from and what to consider when doing so. Hand accessories are a great addition to any bridal attire. 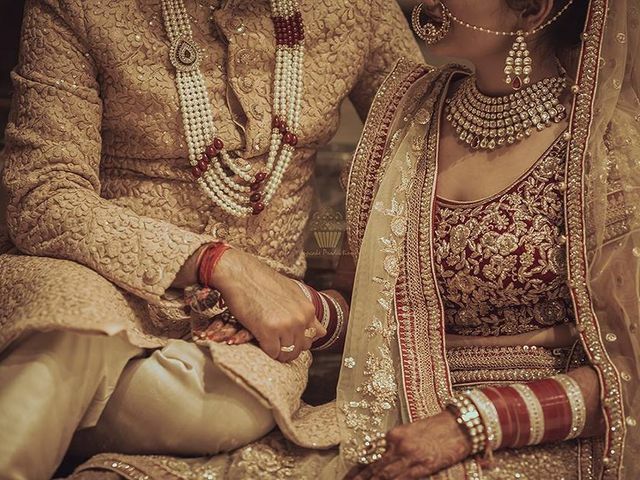 From rings to bangles, Kadas to Haath Phools; brides today have many options. 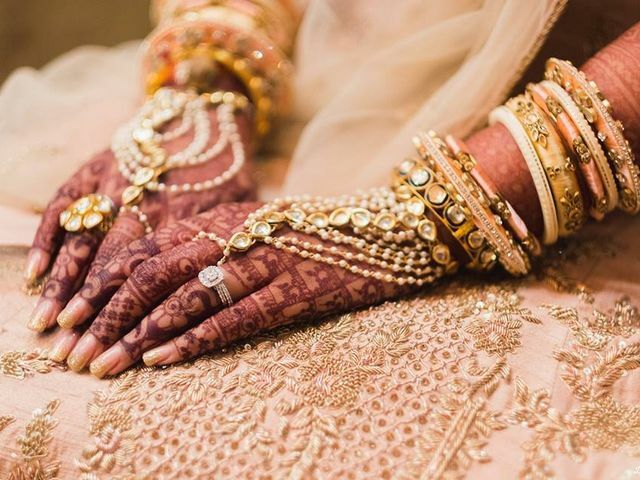 Here is a list of 7 hand accessories that every bride needs to add to her look. Putting together Sangeet dance sequences requires careful planning and consideration. From deciding who all set the stage on fire to estimating the budget and scale of the event. Let’s make a checklist of all the things that need your attention. 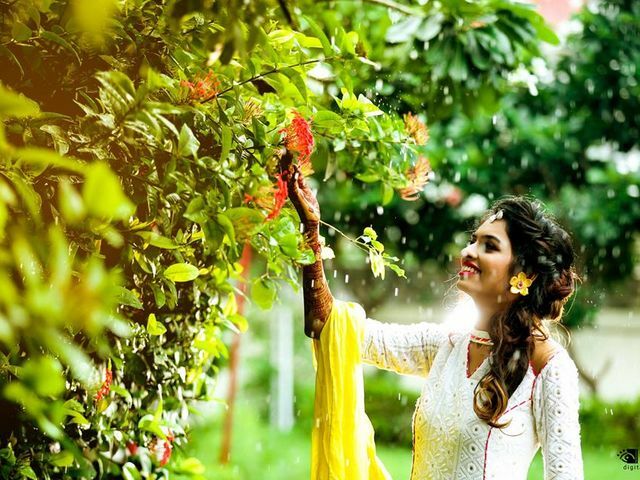 The Bride How to Make Your White Chikankari Kurta Wedding Worthy? A white Chikankari Kurta makes for an effortless yet elegant choice of attire. It’s easy to dress this classic Kurta in many different ways and make a wedding statement. Here’s how you can make it wedding-worthy. 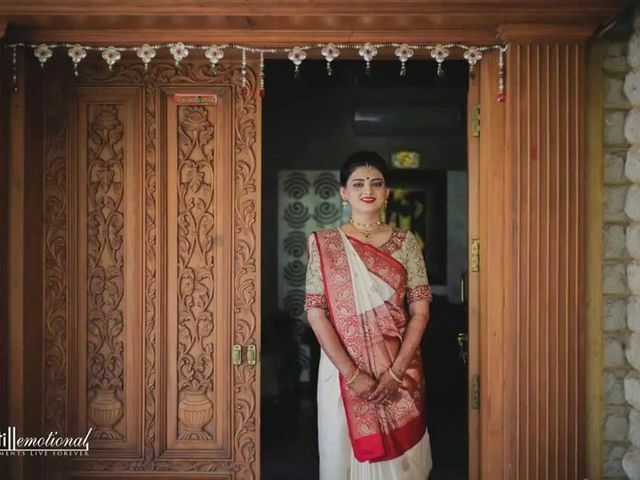 A Panetar Saree is a traditional wedding attire for brides in Gujarat. It’s a beautiful white and red Saree that can be reinvented in many ways. 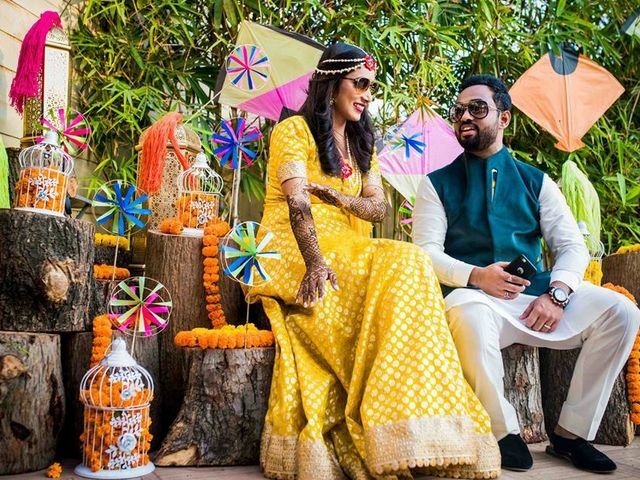 Here’s how you can make a statement as you walk down the aisle wearing a Panetar Saree. Working with travel experts to curate the perfect budget honeymoon packages will ensure the most memorable holiday of your life. Here are 10 travel agencies you need to get in touch with for a once-in-a-lifetime experience and how to plan for it. Looking for quirky and creative décor ideas for your wedding events? We’ve got some kite decoration ideas that can make any event bright and colourful. Take a look.